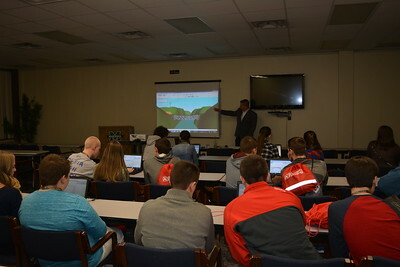 In its constant effort to inspire the next generation of Science, Technology, Engineering and Math professionals, the Society of American Military Engineers (S.A.M.E.) 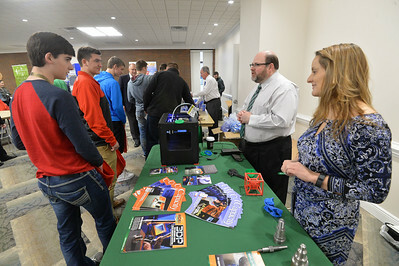 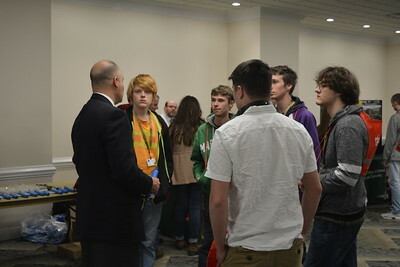 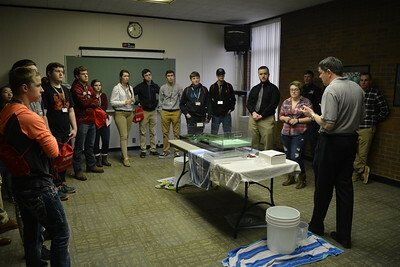 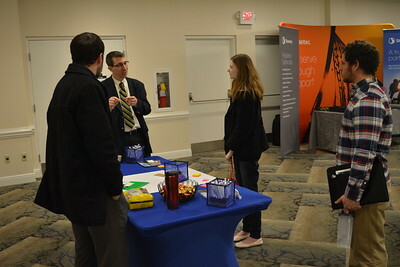 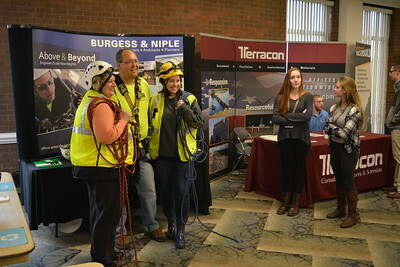 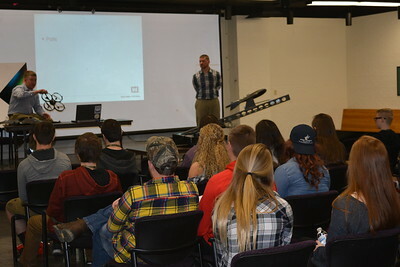 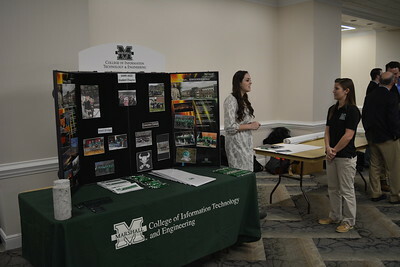 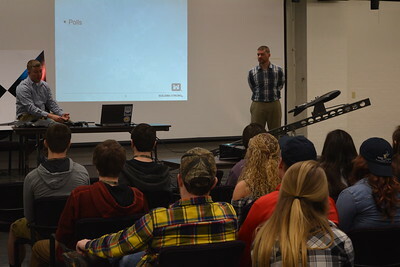 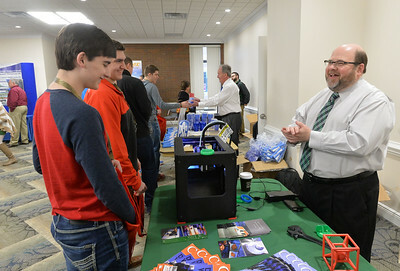 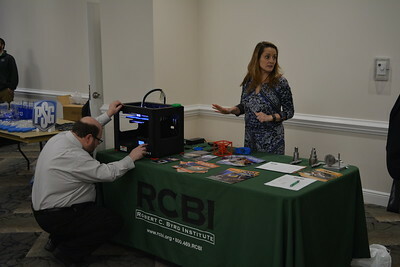 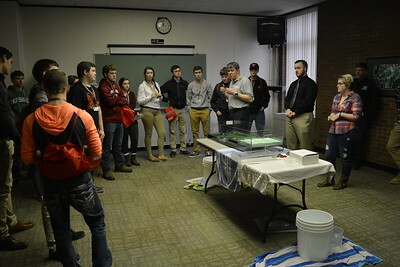 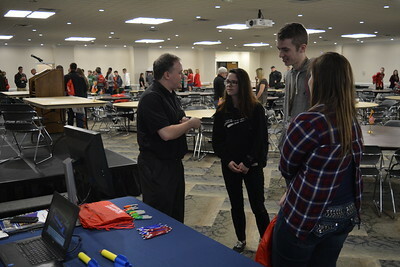 Huntington Post sponsored the 23rd annual Engineering Career Day for local high school and college students Thursday, Feb. 25, on Marshall University’s Huntington campus. 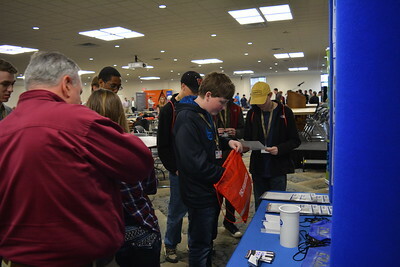 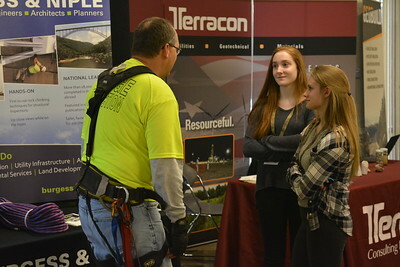 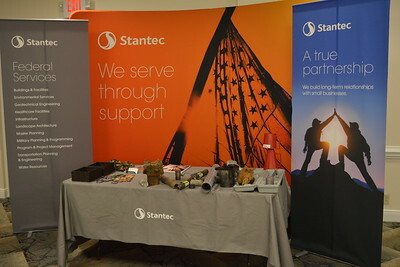 High school students were given the opportunity interact with local engineering firms and universities at the 23rd annual Engineering Career Day. 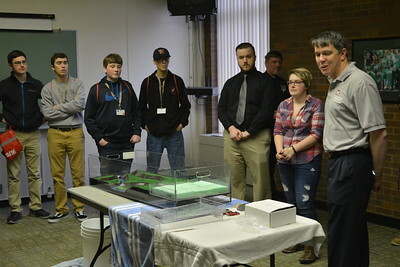 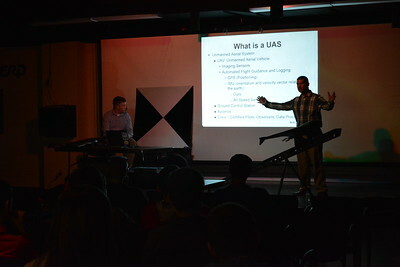 Students also participated in an bridge design contest and listened to lectures on Aerial Vehicles (UAV) and floodplain simulators.